Life can sometimes be chaotic, but you can relieve some of the daily stress by keeping and maintaining a neat and tidy home. You’ll be more efficient, you’ll save precious time in your busy schedule, and you’ll free up more living space within your home. 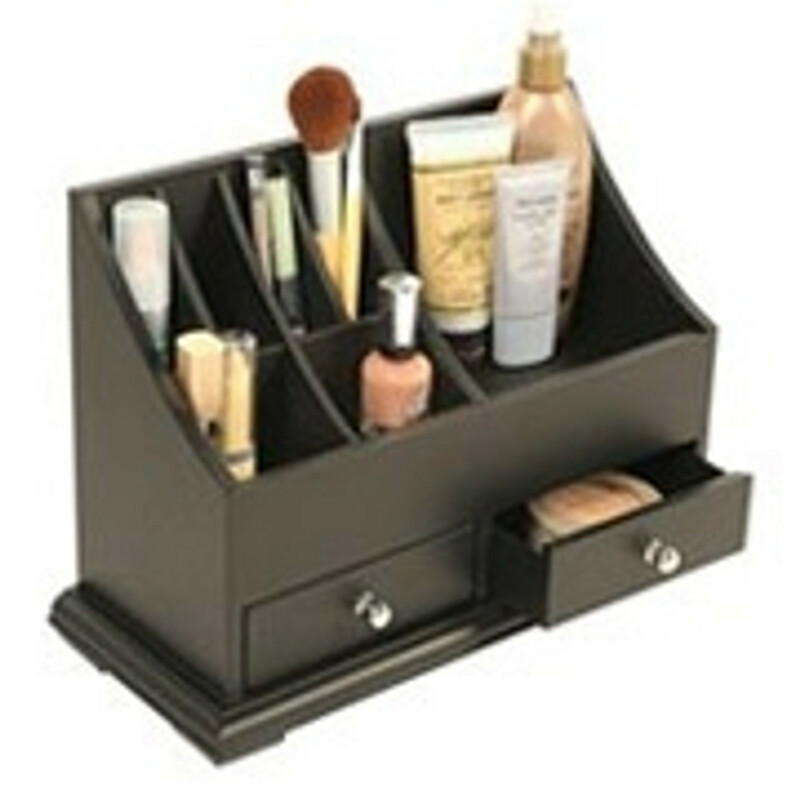 Our Pampered Home can help you take control of your life with our available selection of home organization products. From bread bins, cookie jars, and airtight food canisters to wall hooks, key racks, and countertop caddies; Our Pampered Home is your trusted ally in the battle against clutter. Find home storage and organization accessories from at Our Pampered Home.